"We have prepared some special drinks this Saturday only for CINCO DE MAYO. 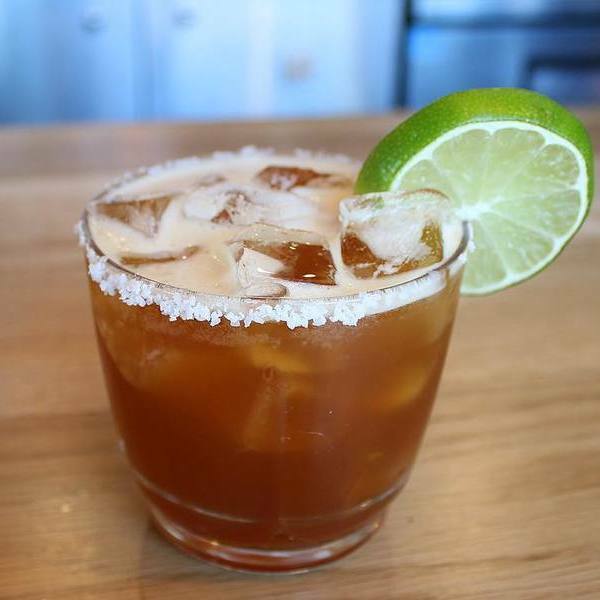 Pictured is the Cold Brew Margarita, salted rim included. These drinks are so delicious and we are stoked to share them. ••••••••••••••• #saturdayspecial"